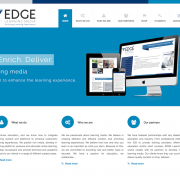 EDGE Learning Media is a leading provider of learning material. They have pioneered the integration of offline and online learning platforms. 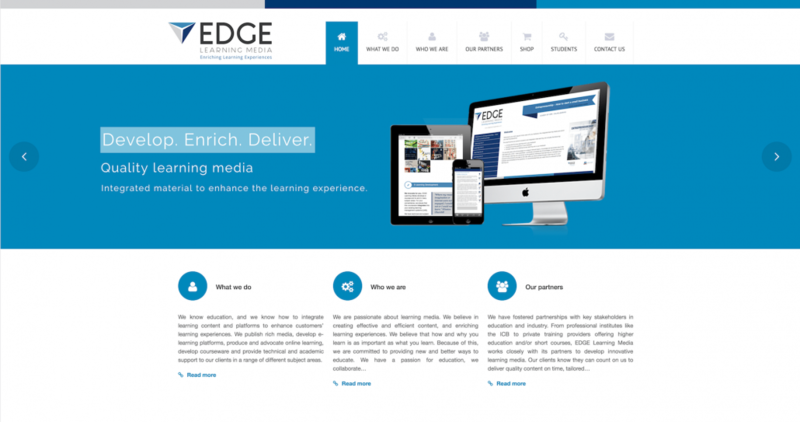 EDGE Learning Media believes in the power of education to improve individuals’ lives, and to improve the community at large. Students deserve high-quality, innovative and professional learning media. Their material is developed by dedicated staff, who bring subject expertise, academic integrity and technical skill to bespoke projects.